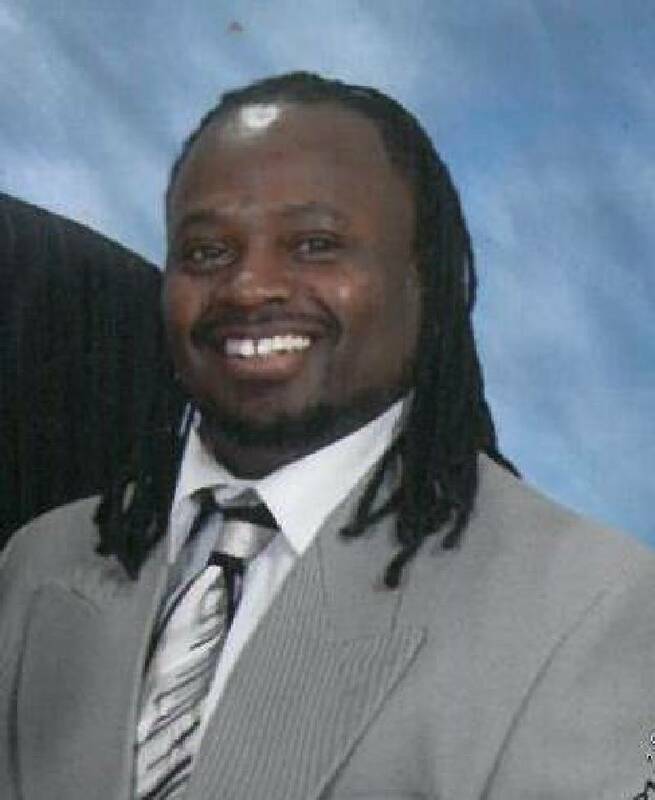 Timothy Harris, 47, is shot multiple times and dies outside a home on Olive Street. Neighbors say he got into an argument another man before he was shot to death. Police charge Cordarius Robinson, 27, with the murder. Robinson was dating Harris' stepdaughter at the time of the killing. • Obit: Timothy Harris Sr.